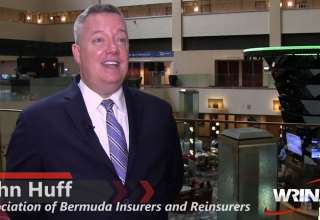 Former Connecticut Insurance Commissioner Tom Leonardi speaks with WRIN.tv about the alternative capital that has come into the (re)insurance industry. 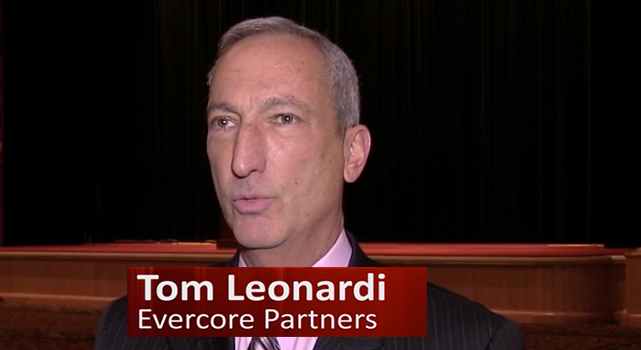 Mr. Leonardi joined the investment banking firm of Evercore Partners in January. He mentioned a survey that said the influx of capital into the property-casualty market, through CAT Bonds or ILS, was one of the top disruptive forces in the industry. He says there are about $25 billion of ILS and CAT Bonds outstanding, over $8 billion in 2014 – a record. Mr. Leonardi says investors are attracted to the market believing it is an “un-correlated asset class” with relatively high yields in a low-interest rate environment. Reinsurers are concerned, according to Mr. Leonardi, about risks that ILS were paying 6.5-7% yields on 4years ago. Those same risks are now generating 3.5%. 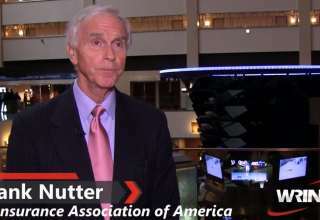 He questions the underwriting discipline in the market, and with so much capital in the market, pricing cycles will also tend to be shorter, which will not allow markets to charge higher rates. 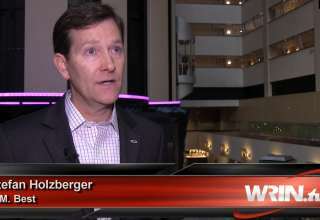 For more information on the Joint Industry Forum, visit the WRIN.tv On Demand Library.